10 Healthy Herbal Tea Types and How You Benefit! 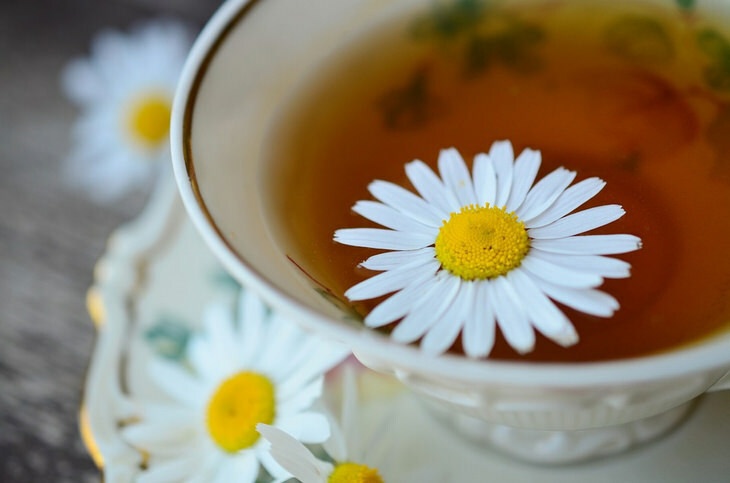 Chamomile is a small flowering plant that looks similar to a daisy, and it's golden buds have been found to help people who struggle to sleep well or suffer from mild insomnia. This is because it contains tryptophan, an amino-acid known for its tranquilizing qualities. Studies have shown that it also possesses anti-anxiety properties that can help anyone prone to bouts of anxiety to relax. Chamomile has been used as a medicinal herb for centuries, and was favored by ancient Egyptians. It is an effective, gentle and natural sedative with anti-stress properties. Elderflower is a white flower of the Elder plant, which belongs to the Adoxaceae family and is found in subtropical areas of the world. Only its ripe berries are edible (when cooked) and other parts of the plant are poisonous. The berries have been used throughout history as a treatment for the common cold, blocked sinuses, respiratory health and allergy relief. 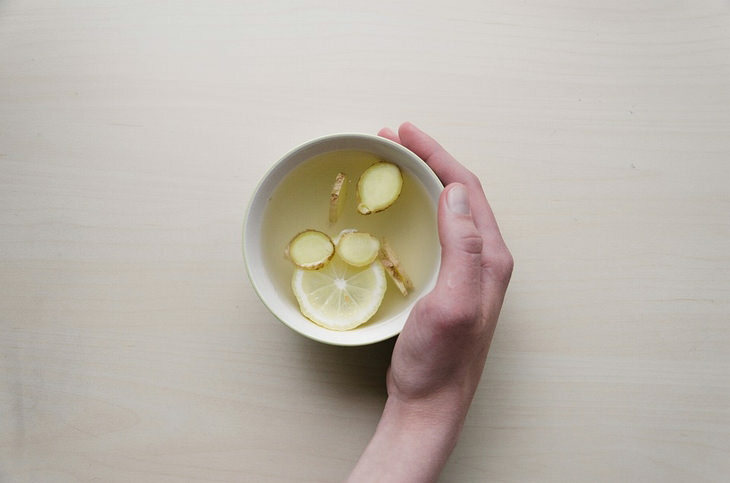 So if you want to breathe more easily, try Elderflower Tea. Peppermint is a hybrid cross between watermint and spearmint, and is indigenous to areas of Europe and the Middle East, although it has now been introduced to most areas of the world. 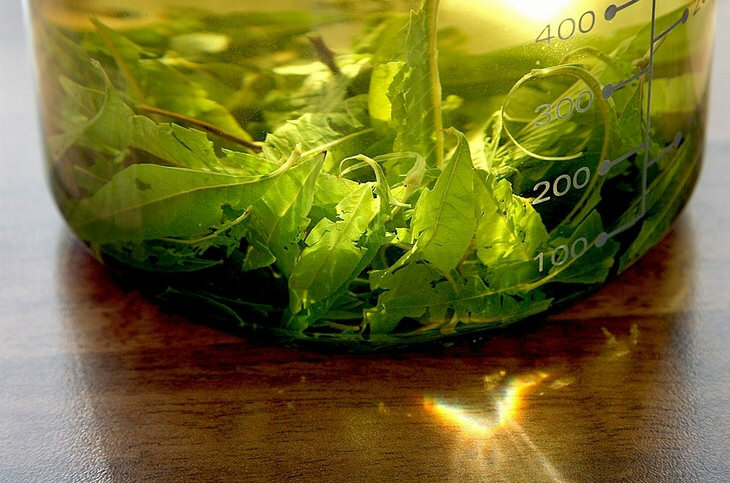 It is a popular flavoring in confectionery, ice-cream and toothpaste, and is also used in soaps, shampoos and washes. It is also understood to encourage bile production in the gall bladder, helping the body break down fat and combat symptoms of nausea. It also provides short term relief for people who suffer from Irritable Bowel Syndrome. Pages could be written about the many health benefits of green tea, and no list of healthy herbal teas would be complete without it. It strengthens tissue cells to help protect the body from aging (and age-related diseases) and is high in antioxidants, which prevent cell damage caused by pollutants. Green tea can help fight cancer, heart disease and diabetes and has a number of other benefits too. You can find out more here. The Japanese drink gallons of it, and they have the highest life expectancy of any nationality. Main Benefits: Treatment for constipation, colic and flatulence. Also aids weight loss. Fennel is a flowering plant native to the Mediterranean and has many ancient culinary and medicinal uses. It has anti-spasmodic properties that help relax intestinal muscles and provide an effective solution for constipation, colic and flatulence. Fennel tea is also an excellent diuretic that encourages the urge to urinate, helping expel toxins from the body. The herb also helps suppress hunger and speeds up metabolism, making it an excellent weight loss tool. Nettle is a British herb that forms the basis of an excellent, all-round healthy tea. It is made from the plant of the stinging nettle, a plant that causes pain if touched in the wild, and has been used in medicine for many thousands of years. It has been shown to have a range of health benefits, including the treatment of urinary tract infections, hay fever and osteoarthritis. 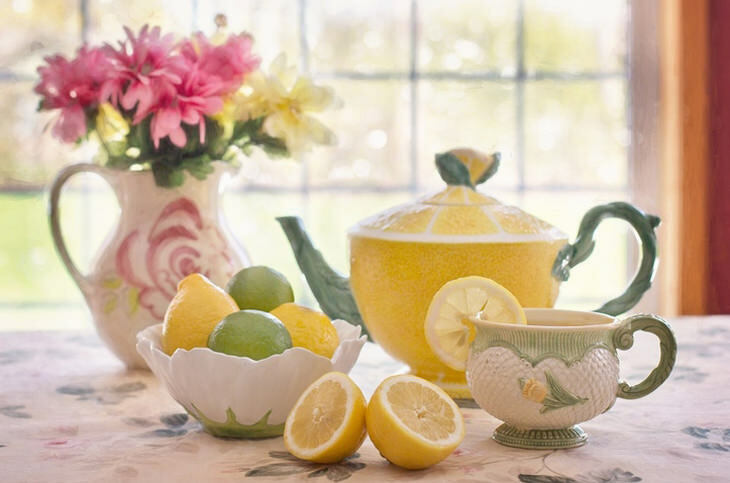 It boosts the immune system and supports the adrenal gland, just two of the properties that make it an excellent tea to drink when you are feeling run down. Roses are among the best loved flowers in the world, but they are not just useful for their beautiful scent and aesthetics. Their fruit - the rosehip - also provides a host of goodness that make for a great fragrant and healthy tea. Rosehip is one of the best sources of vitamin C in the natural world, important for healthy skin, a successful immune system and tissue health. Rosehip also boosts adrenal function, providing plenty of extra energy and alertness. It's worth reaching for next time you feel run down.